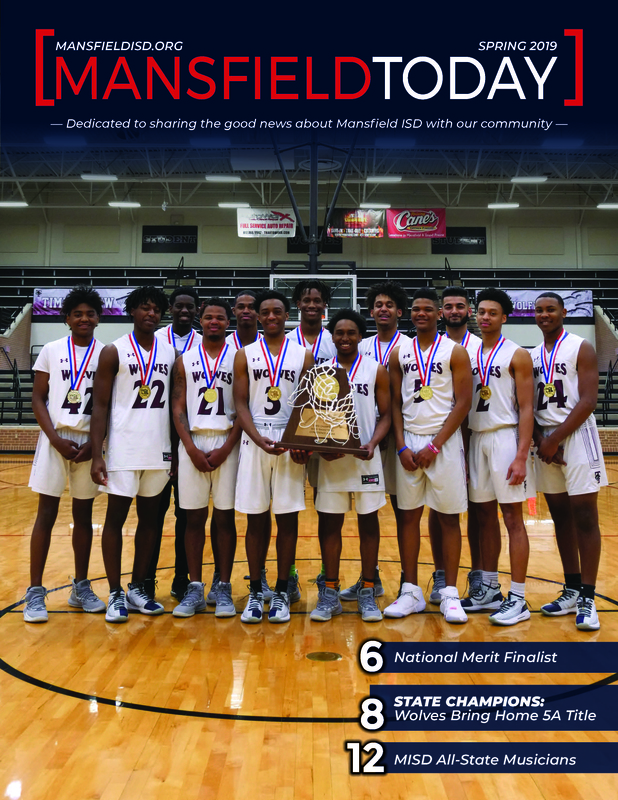 In the Spring 2019 Mansfield Today Magazine, the Mansfield Timberview Boys Basketball team is highlighted for earning the 5A state championship title. Plus, Danny Jones Middle School is designated as a Texas Schools to Watch. There’s also a story about the Empowering Girls Kickoff Event on Saturday, April 6. Check out these and other neat features/pictures from around the district here.